Most popular for a reason. Architectural fiberglass shingles are a popular choice for best value. REID’S ROOFING is a certified contractor in both GAF & OWENS CORNING shingles offering 100% coverage for 50 years of protection on your roofing system. Turn heads. Elevate your curb appeal with a fresh new look. 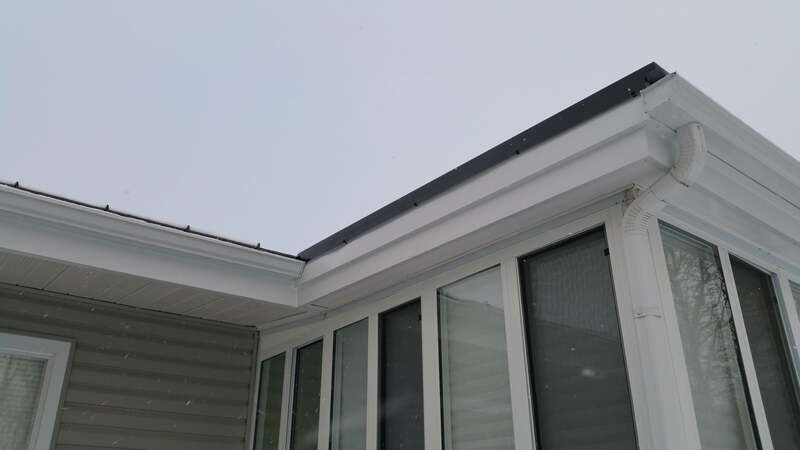 We provide a large range of services including eavestroughs, soffit & fascia, custom flashings and siding. Going green. Eco Friendly Green Roofing products made from up to 95% recycled materials, the primary ingredient being rubber from recycled tires. Open up! 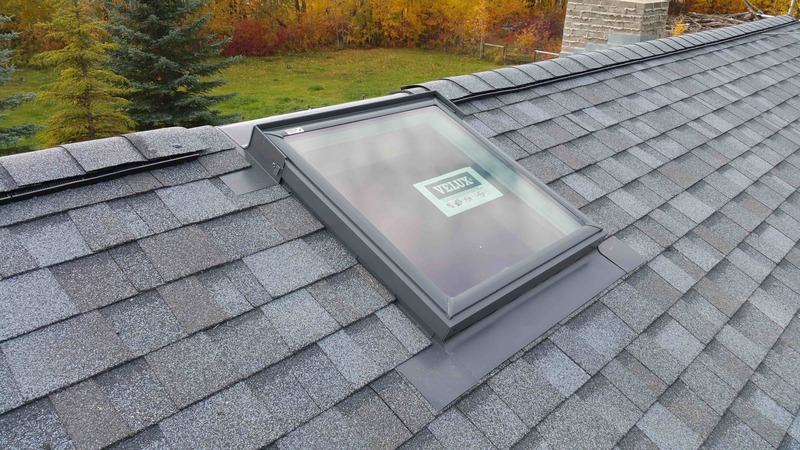 Bring more light into your life with easy to install sun tunnels, solar powered opening or fresh air skylights. 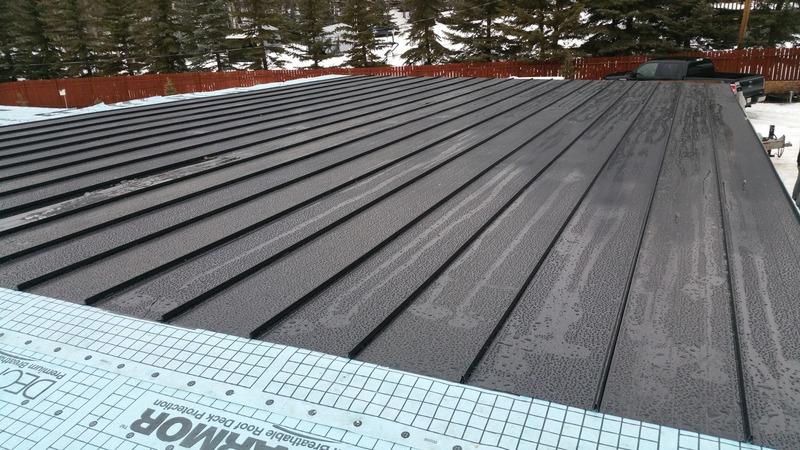 Whether your needs are focused on finding just the right roof for your home or a perfect color for an upcoming architectural or multi-family project, a metal roof is the smart choice. Leaky roof? 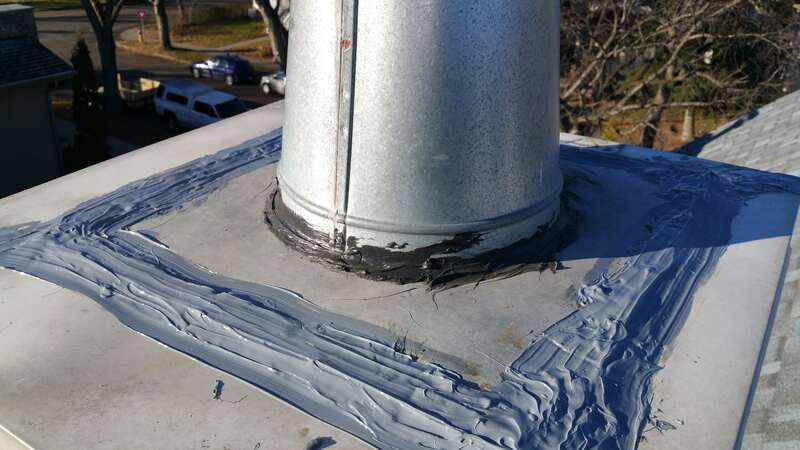 Whether it’s an emergency roof repair or just proactively saving your money – we take care of all types of home repairs in Alberta. 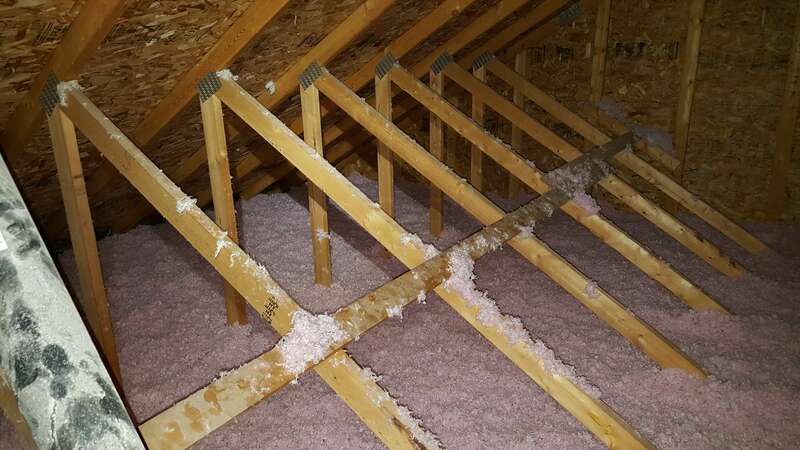 Tile, siding, attic venting & insulation and more, we have you covered.